My name is Mrs Taylor. I first became involved in the school in 1993 as a parent volunteer when my children were pupils here. 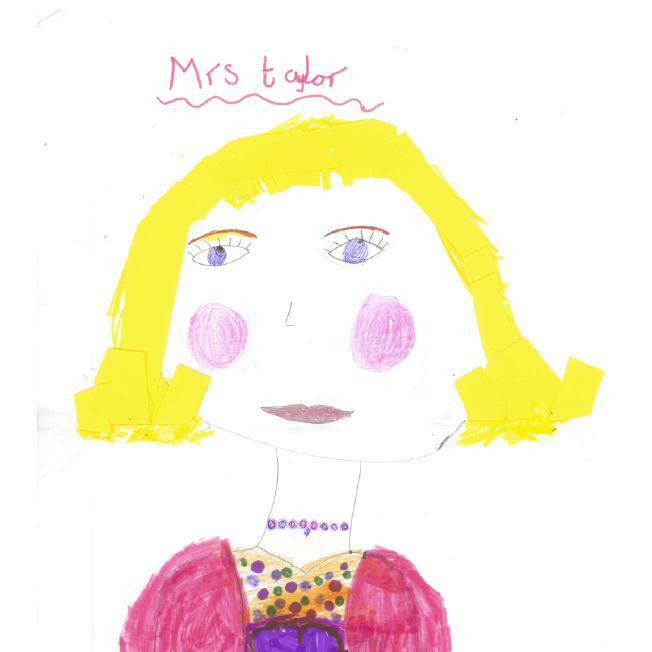 I was then fortunate enough to become a Teaching Assistant in 1997 and began working in the Reception class. As the years progressed I gradually increased my knowledge and experience and had the opportunity to work across all Key Stages. In 2005 I became a Higher Level Teaching Assistant and this inspired me to decide to train as a teacher. I began my training in 2007 and finally achieved my life- long ambition in 2011 when I received my first class of Reception children. I enjoy spending time with my family, playing the piano and celebrating my Irish heritage through Irish music and dance.